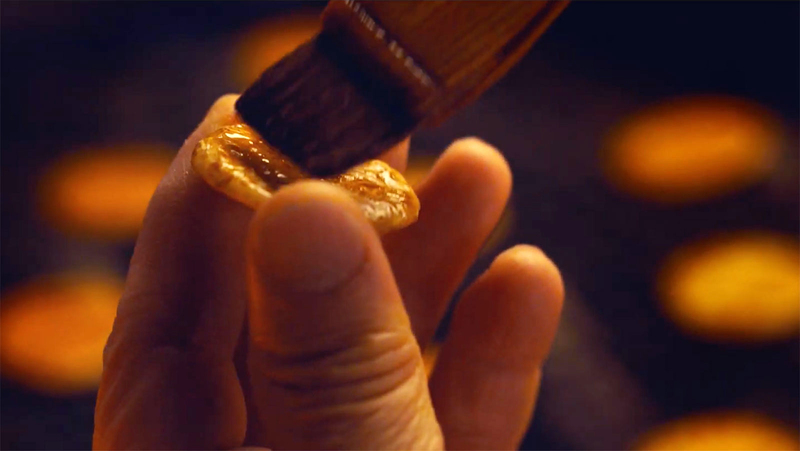 Following on the Presage watches that feature dials made with traditional Japanese crafts, including Shippo enamel and Arita porcelain, Seiko has introduce the Presage Senbei. 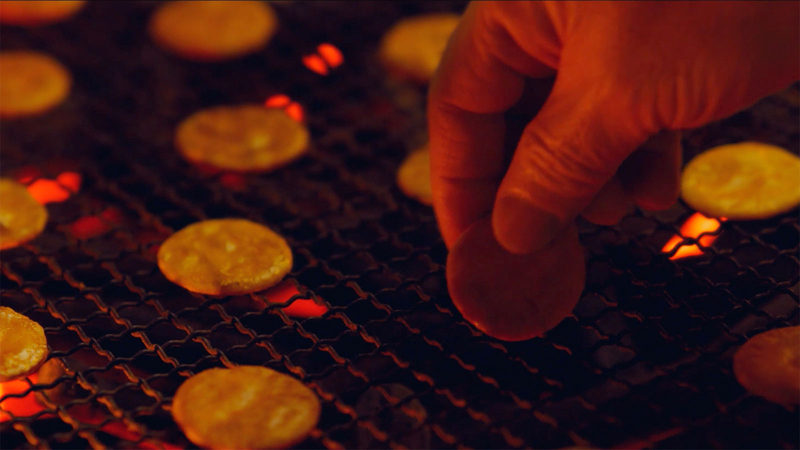 Senbei, or 煎餅, is a traditional Japanese rice cracker that’s made by baking over charcoal as it is painted with a savoury sauce. It is sometimes eaten with a piece of seaweed, or nori, on top. 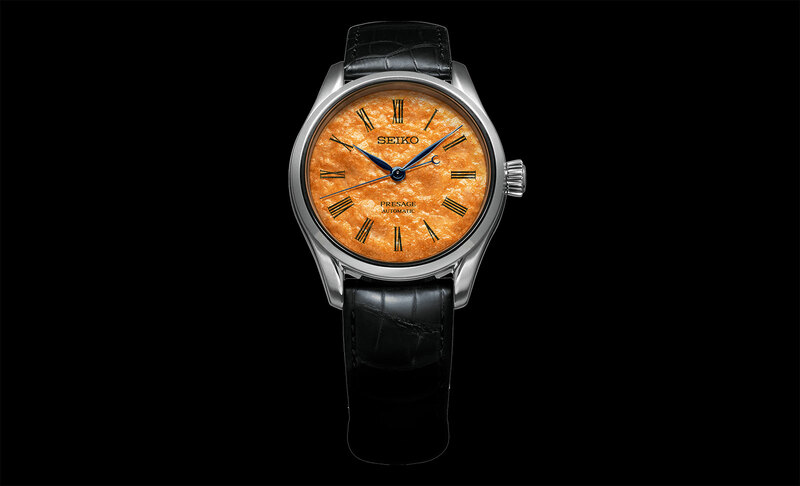 Just like how Seiko incorporated tuna into its iconic “Tuna” dive watch, Seiko has translated that into a watch dial that’s essentially a piece of senbei. 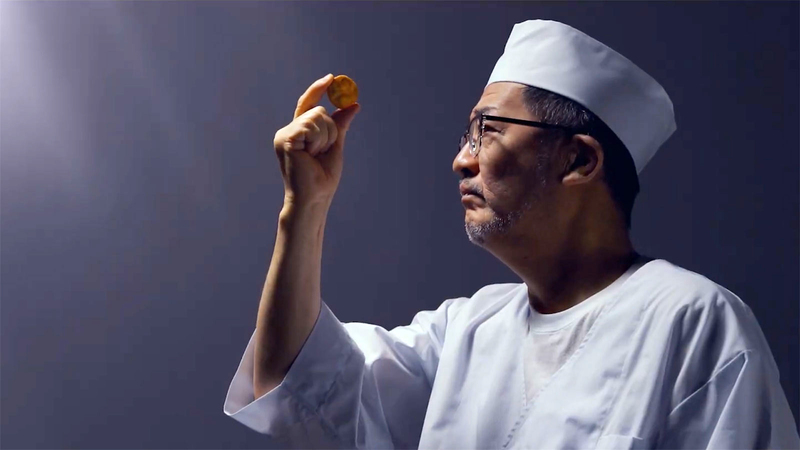 The senbei is the product of a skilled artisan whose family has been baking senbei for generations. 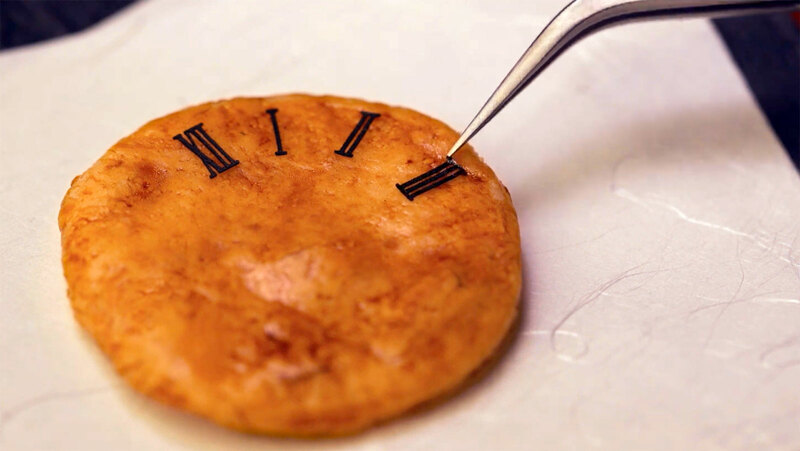 The dial is baked, painted with soy sauce, and then – in a true stroke of creative genius – applied with Roman numerals delicately cut out of seaweed. 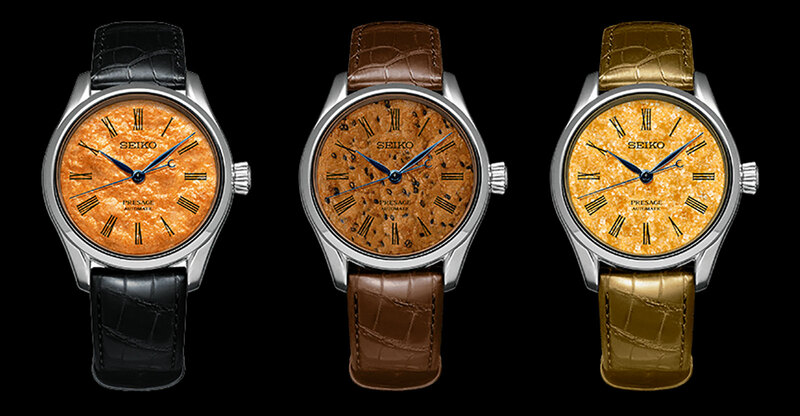 Three different dial types are available: soy sauce, sesame, and crystal sugar. They offer different dial textures and colours, and different flavours naturally. The rest of the watch is identical to the standard Presage automatic. The case is stainless steel, 40mm in diameter, with the automatic 6R27 inside. Prices have yet to be announced, but this article will be updated as soon as they are. For more, visit Seiko.